As DM continues to improve it’s Transportation Management System (TMS) EasyFreight.com, we have been able to improve on it’s user interface (UI). Back in August Yahoo announced a 30 days of change campaign. Each day, Yahoo would be changing it’s logo in anticipation for the final new and improved logo. 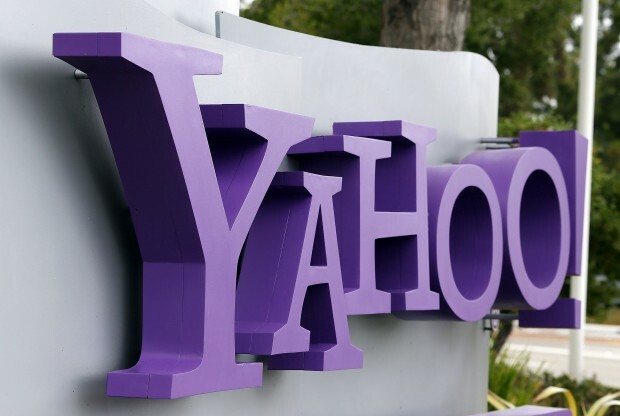 After much publicity and build-up the new logo has been introduced and was designed by CEO Marissa Mayer herself and Yahoo’s in-house design team. Use the following 10 simple rules to evaluate the advertising you encounter. You may be disappointed, but don’t be surprised when you discover that most advertising fails to follow any of the rules. 1. Does the ad tell a simple story, not just convey information? As we get more and more requests for logo design, obviously the question of “how much does it cost” is going to be asked. There are many aspects that determine the cost of a logo, so we thought it would be fun to gather a list of well known brands and the cost of their logos.